March 19, 2018 VAFHO - Victorian Association of Family History Organisations Inc. 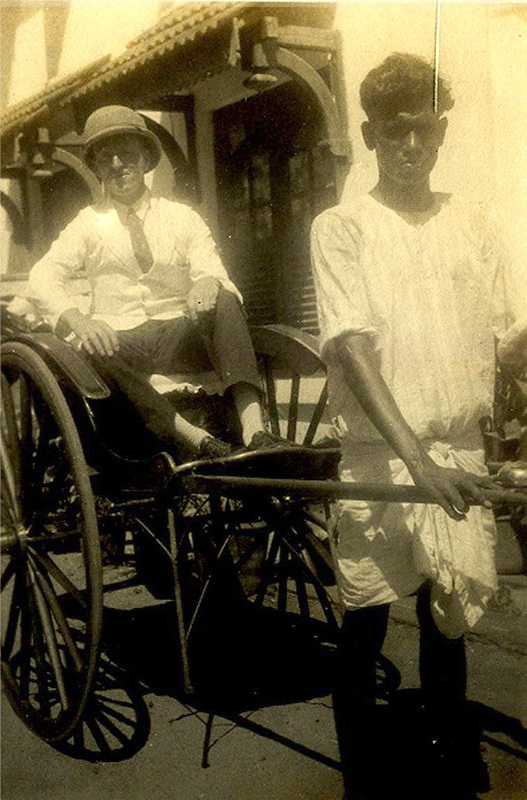 This photograph reproduced with permission of Colin GOURLEY shows A D (Dudley) GOURLEY, chairman of Hindustan Lever Ltd, in a rickshaw in Bombay, 1929. 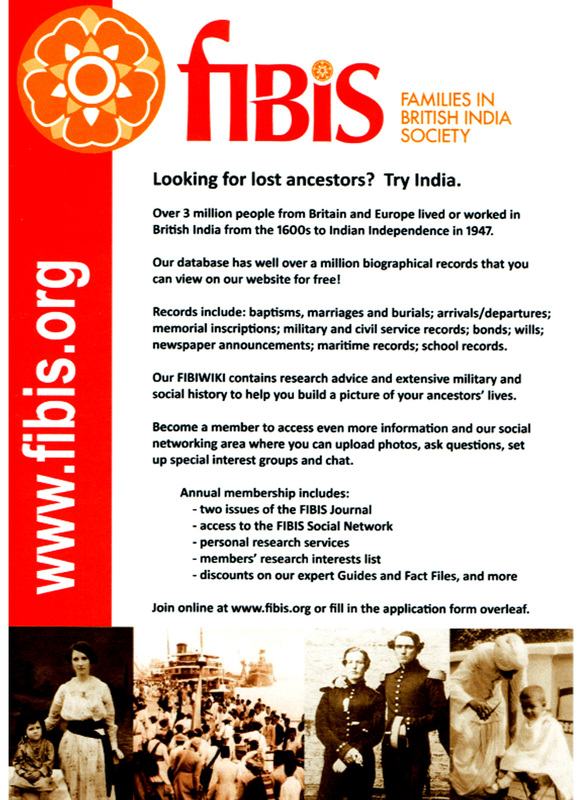 Submitted by Mary-Anne Gourley, Australian Liaison for FIBIS: exhibitor at the VAFHO Family History Expo, Sale, 21 April 2018.